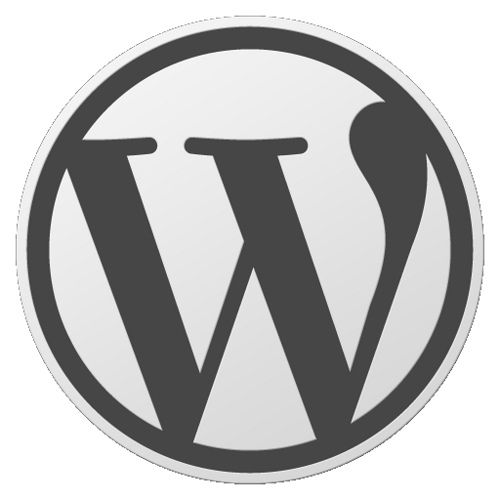 Normally WordPress Dashboard has a logo of "W" on the top left where your sites title is displayed. if you are running a multi author blog or any similar to that you can add your own logo their to give a good design. First Make a logo of 30 x 31 px and upload it to your theme's image directory.